I am Lisa. I’m a writer (the technical kind – not the novelist genius kind! ), a trainer (the IT kind, not the personal kind! ), a blogger, and a mother. Actually, I became a mother before I became a blogger. I am Mama of Little Man, my toddler boy who was born in October 2009, and Little Woman who joined us in March 2013. I’ve learned a lot since becoming a parent. (In fact here’s five things I learned!) It seems everything I thought I knew about how children should be raised proved to be false! As it turns out, you can’t learn everything from books! Some things you’ve just got to learn on the job. Besides, as I discovered, my Little Man hasn’t read the books, so it really doesn’t matter what they say. He’s just going to do his own thing. I’m married to Charlie, and we’ve been together since we were children. Well not literally children, but the older I get, the younger 17 and 18 year olds seem to me! We were together ten years when we got married in 2007, and Little Man arrived on the scene just over two years later, and changed our lives forever. He didn’t sleep much in those first few years – hence the 3.5 year age gap between him and his sister. I returned to work in August 2010, and it wasn’t long before I realized that if I wasn’t careful I was going to turn into a dreaded “baby bore.” Understanding as they are, my workmates might not appreciate me spending each lunch break recounting our latest escapade with Little Man, or telling them about the latest fascinating parenting technique that I read about. So two months after I returned to work, Mama.ie was born as a way to let my inner baby bore out – part diary, part soapbox, part scrapbook, part recipe book, part whatever shiny bauble has taken my fancy today, or whatever interesting article I read online yesterday. When I started this blog in November 2010, what I didn’t expect was how much I’d grow to enjoy it. Blogging has become part of our lives, and through this blog I have met wonderful people, and made great new friends – both real and virtual! I set up the Irish Parenting Bloggers group over a year ago, and it has since grown into a vibrant community of bloggers from all parenting backgrounds in Ireland. So there you have it, this is my blog, all about my adventures in parenting with my husband Charlie, and our Little Man. Welcome to my little corner of the internet! Do you want to make sure you don’t miss the next post on Mama.ie? Why not subscribe to the RSS feed? Or follow me on Twitter @Mamadotie? 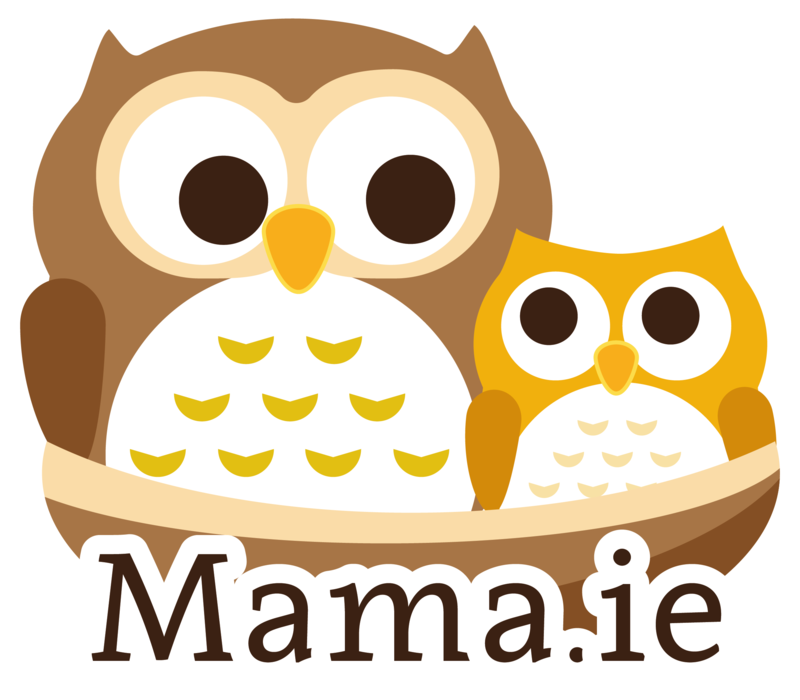 Or Like the Mama.ie Facebook page – it’s updated daily with links to the latest blog post. Lately, I’ve been experimenting with Pinterest and Google+ accounts, so you can find me there too. Or if you need to get in touch with me, just email me at Lisa [at] Mama.ie.